​​​​I was b​​​​orn in Australia and live on the Gold Coast in Australia with my husband Adi and surviving son (Matthew), daughter (Amber) and grandchildren Ava, Macy and Levi living close by. I have always had a passion for finding out what is needed in a community and establishing programs that benefit all involved. During the past thirty years I have relished in being deeply involved in the community discovering and implementing ways that allow people to help and support each other. Many of the programs have provided exciting and unique opportunities for communities to be involved in groundbreaking projects. 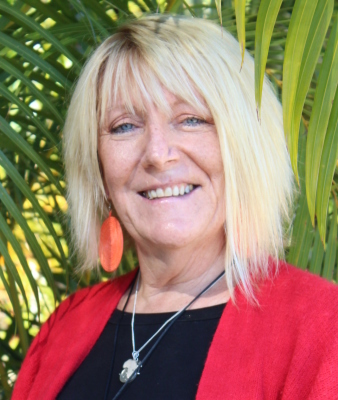 As founder and President of KwaYa Australia www.kwaya.org. I feel proud to have support from thousands volunteers in Australia and overseas. 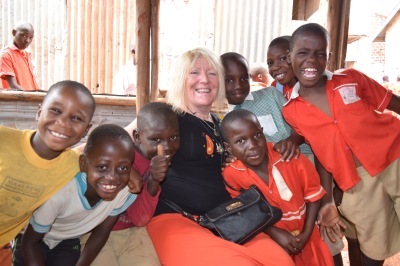 The annual grass-roots KwaYa tours to Uganda have proven popular and highly successful . Ordinary Australians have an opportunity to experience the real Africa as well as work on projects with The African Children’s Choir forging long-term change in slums and remote villages of Uganda. KwaYa commenced hosting tours to Australia for the African Children's Choir in 2013. The ACC has helped educate over 52,000 children in Africa over the past 32 years. All monies raised on tours go towards helping vulnerable children in Africa. It was after the loss of my one-week old grandson in 2005 and twenty-five year old son seven years later, that I became acutely aware of how other cultures honestly and openly honour their lost loved ones. I feel that in the West we invariably sweep it under the carpet once the funeral is over. 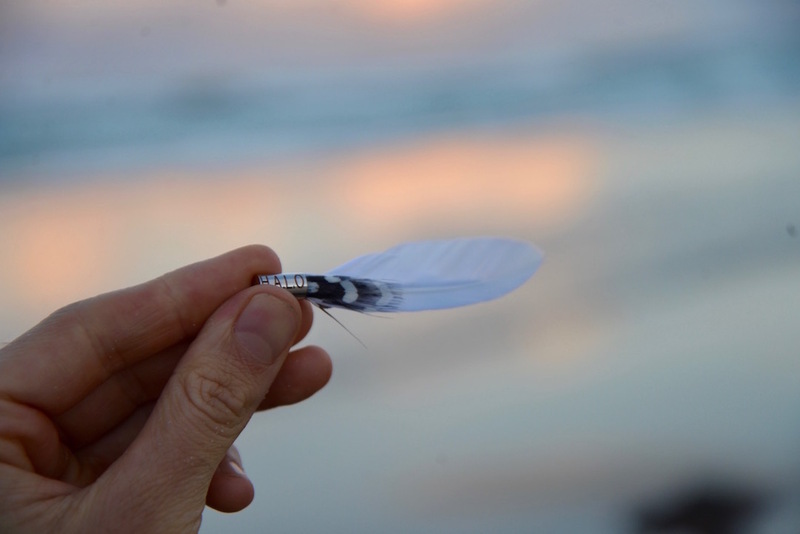 By purchasing a H.A.L.O feather you have a unique opportunity to honour your loved one for however long and whenever and wherever you feel. The feather also serves to remind and inspire us of how our lost loved one would want us to live our remaining days. The fact that you get to support a worthwhile charity at the same time is exciting for all involved.